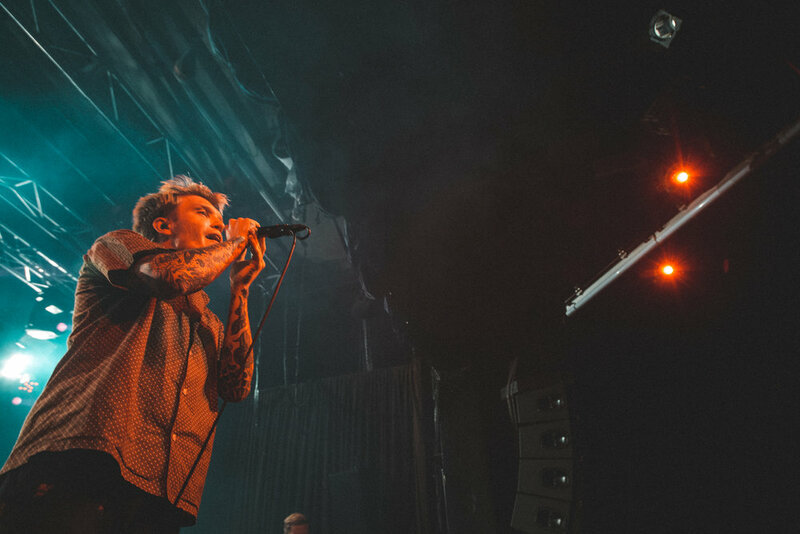 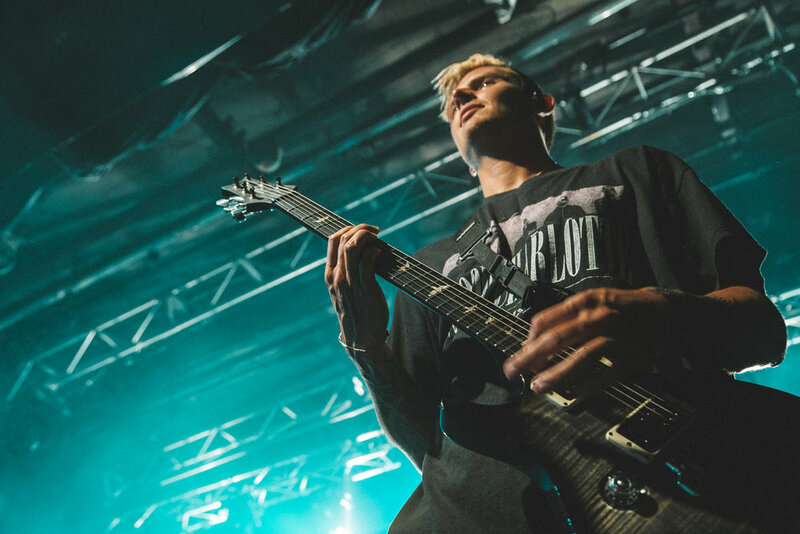 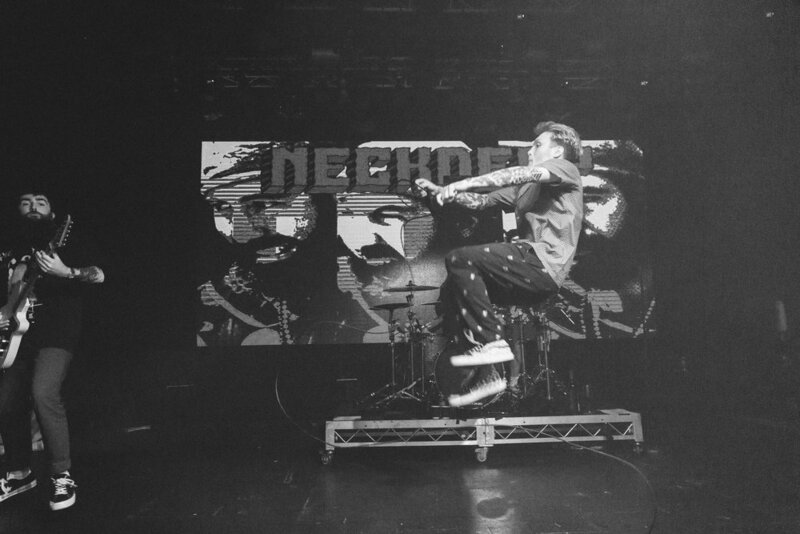 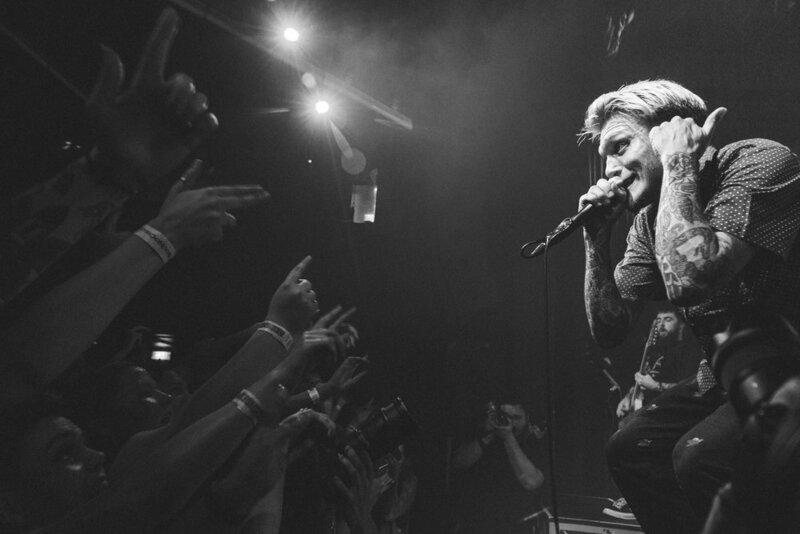 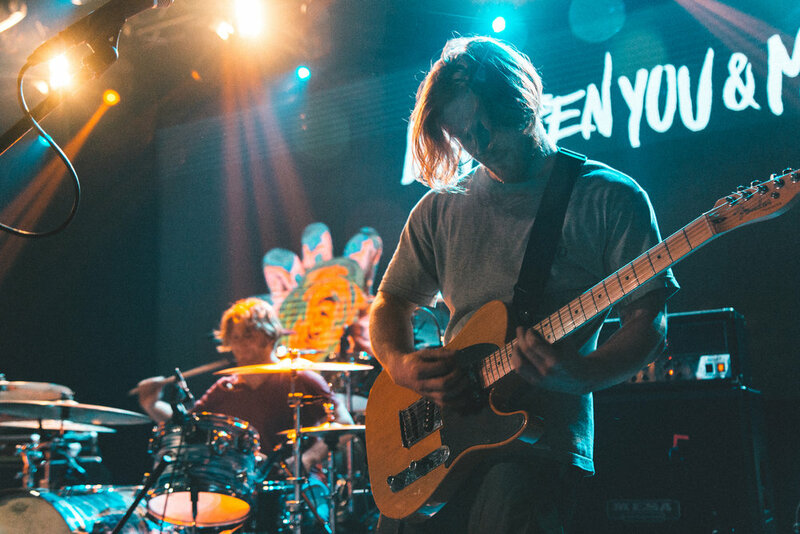 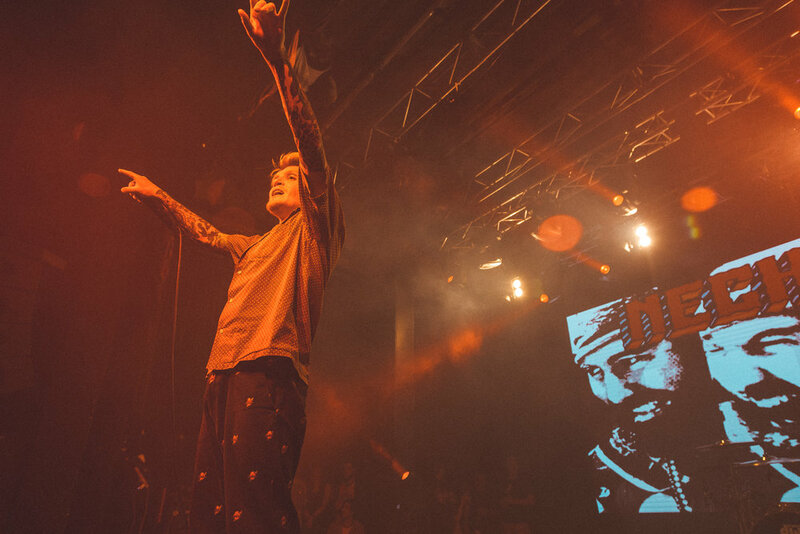 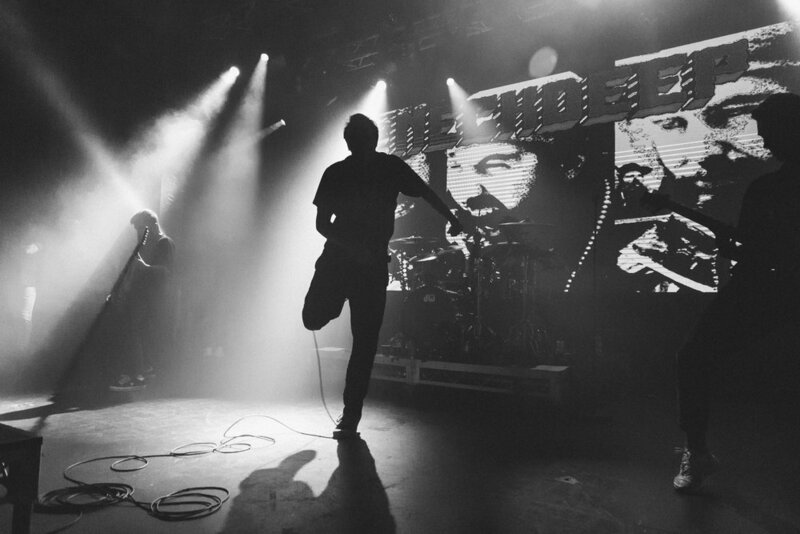 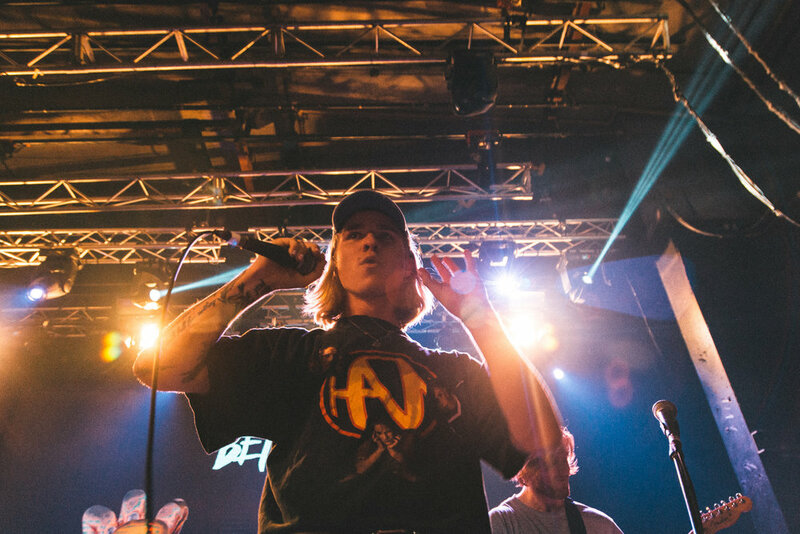 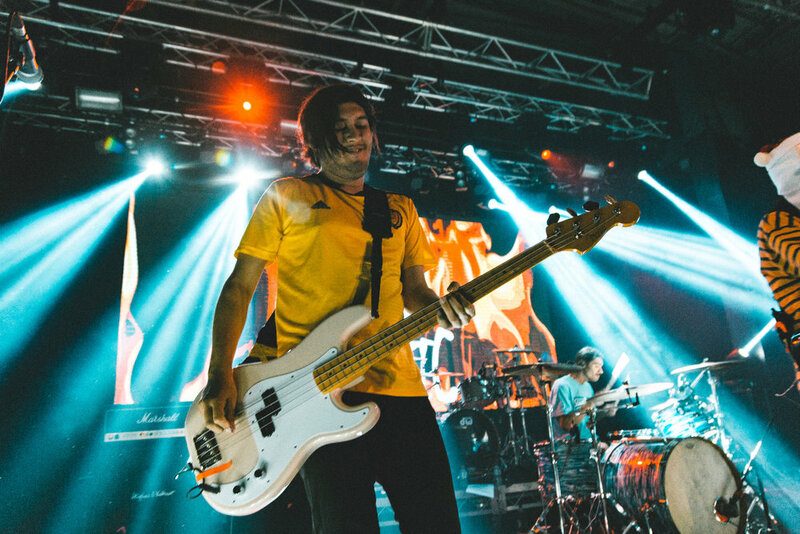 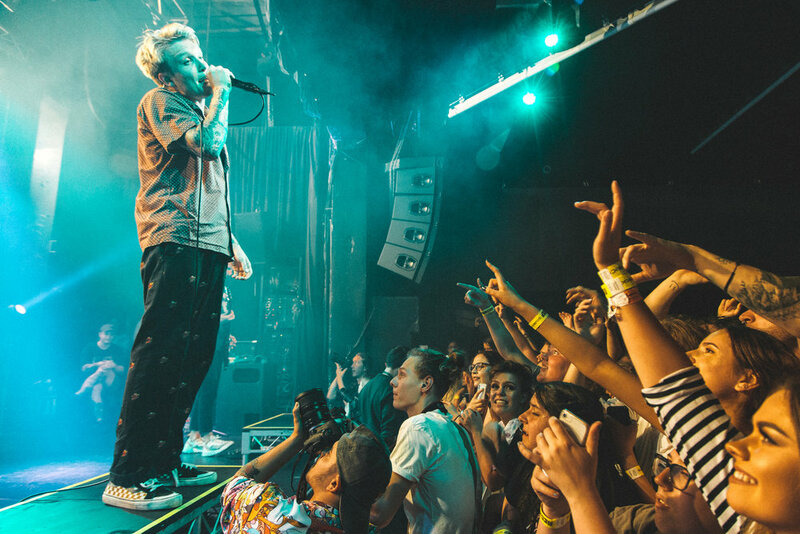 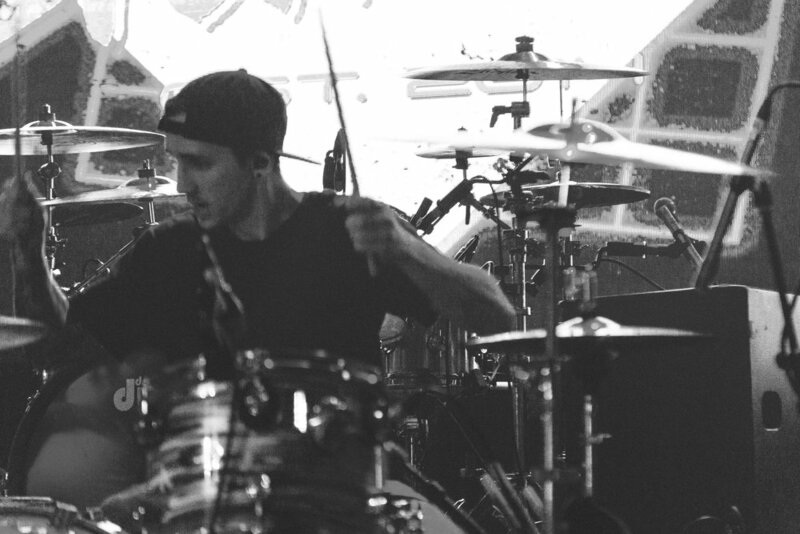 Finishing off their “The Peace & The Panic” tour in Melbourne on Tuesday Neck Deep bought all the ruckus one would expect from the Wrexham four piece. 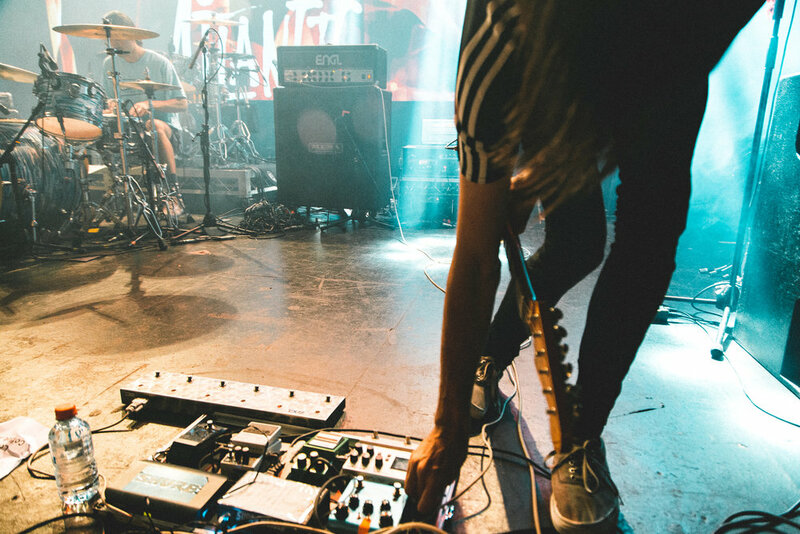 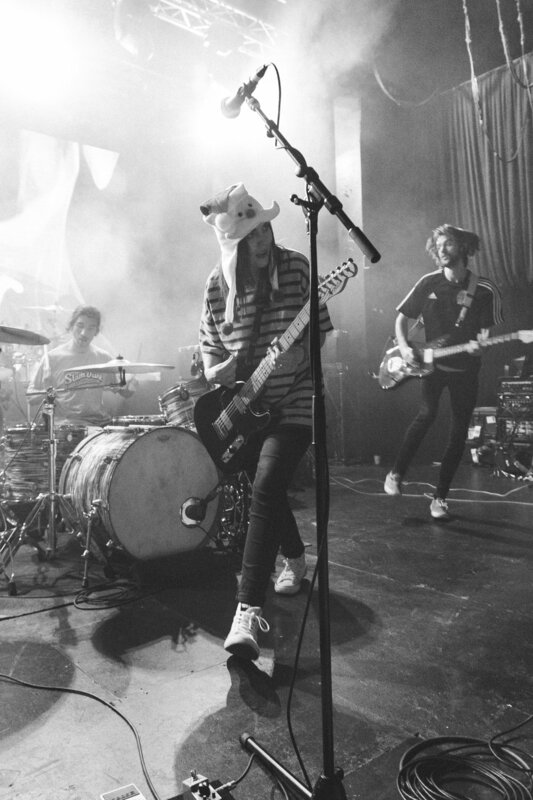 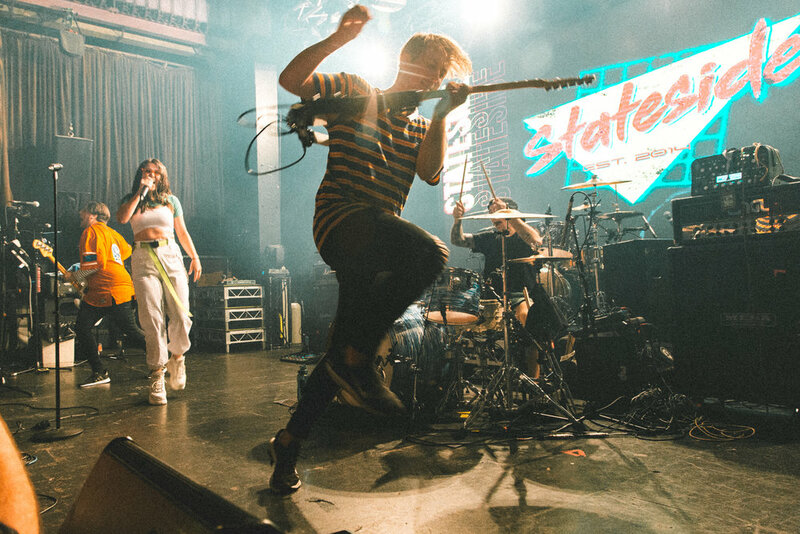 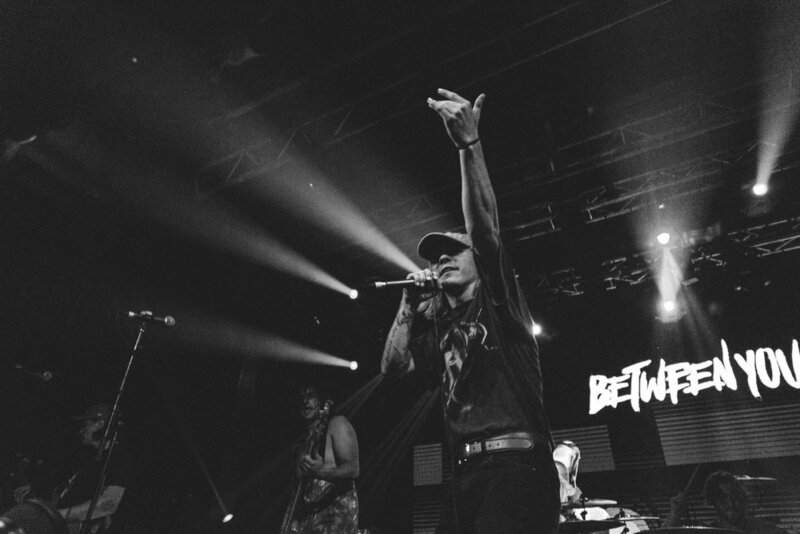 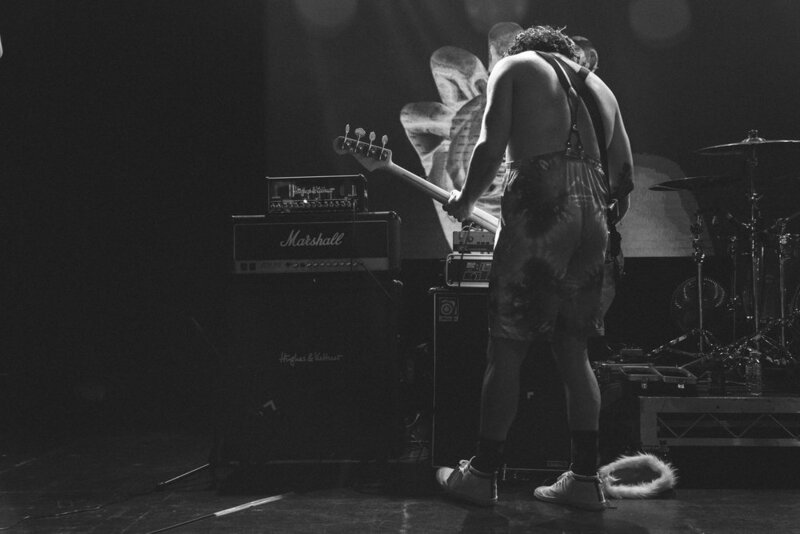 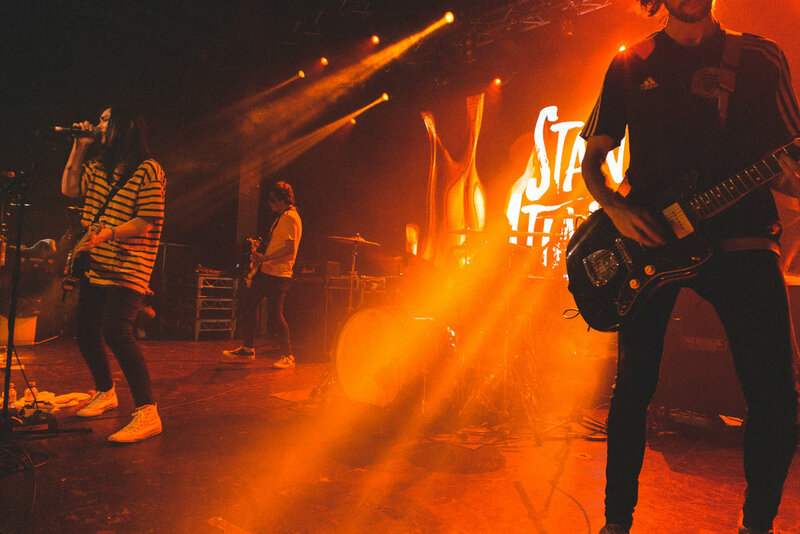 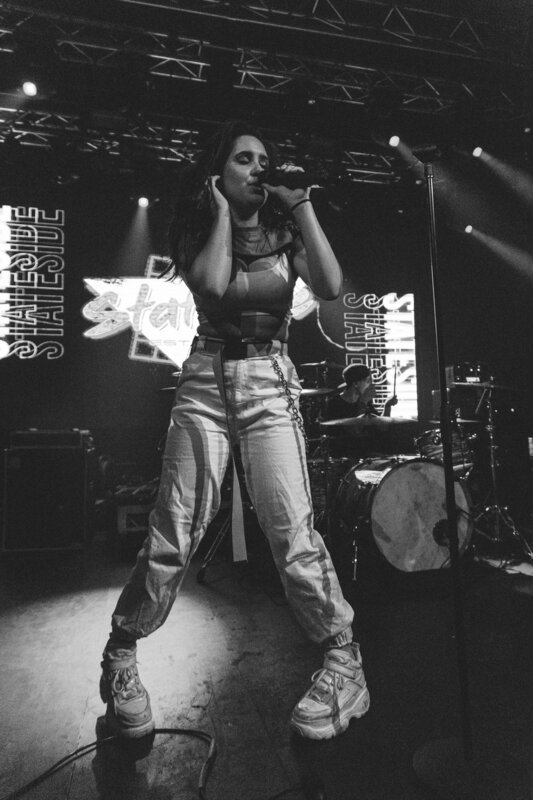 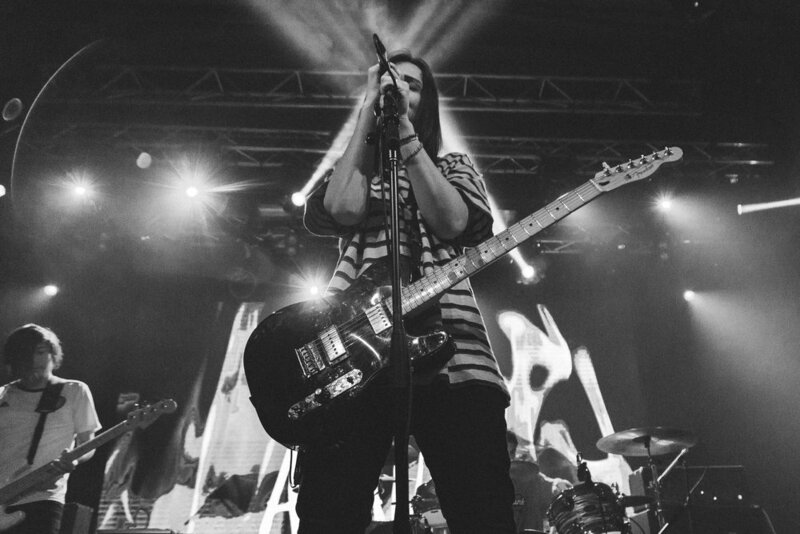 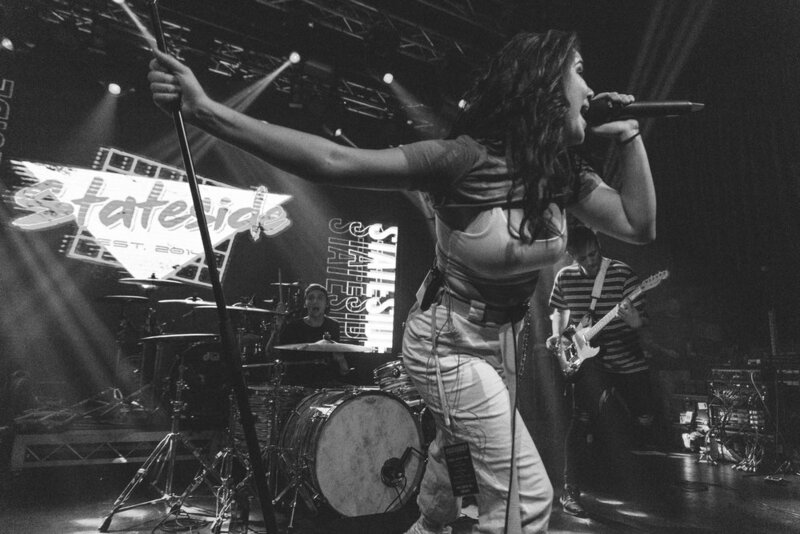 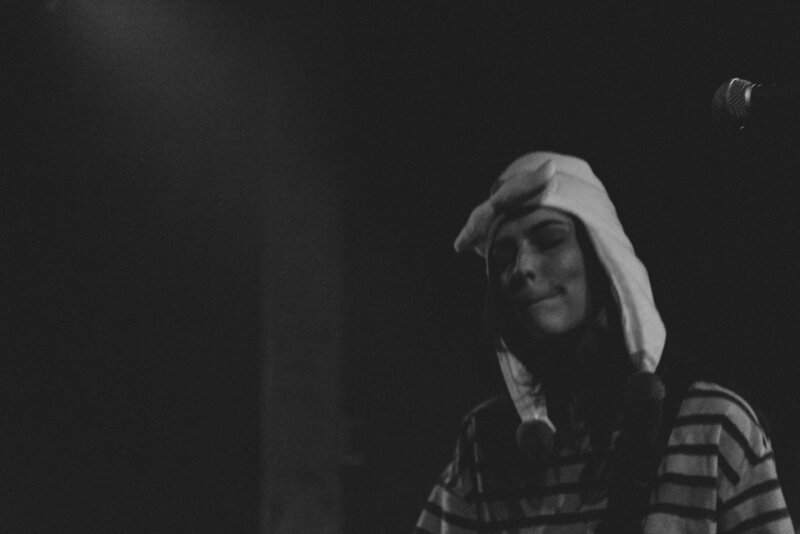 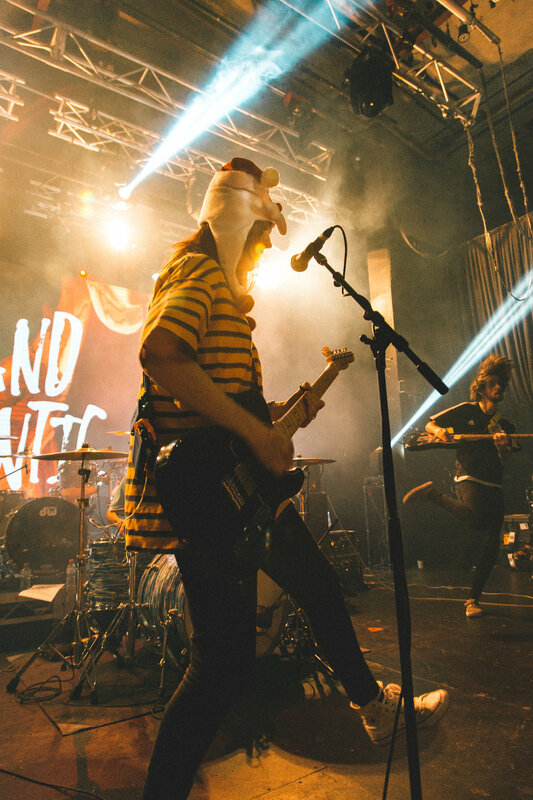 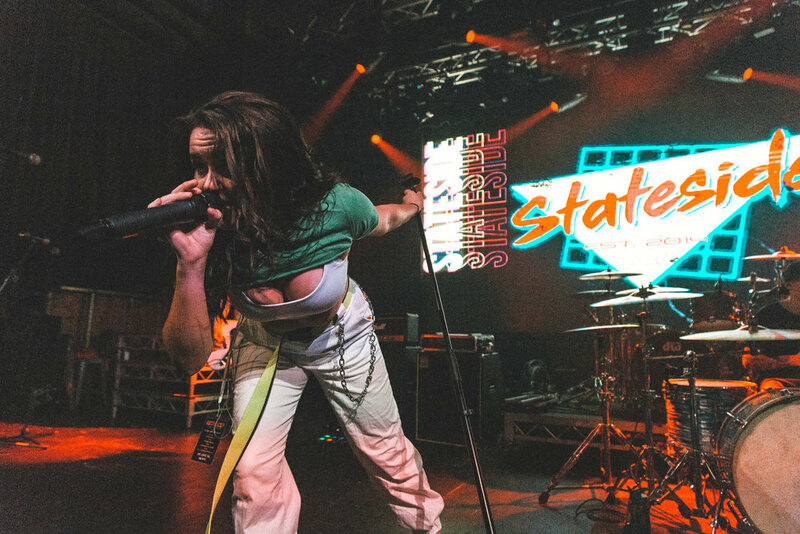 With a line up of supports Stand Atlantic, Between You & Me and Stateside, there was a melancholy celebration in the air. 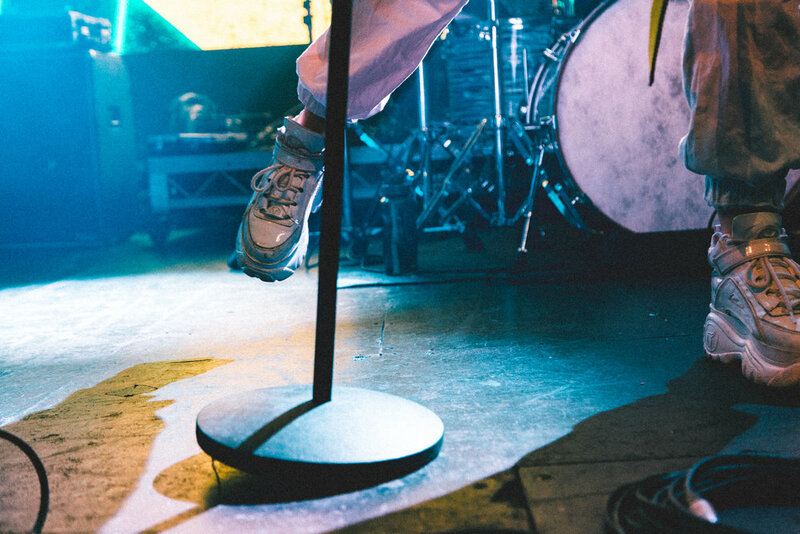 Rick was their to catch exactly what that is, full gallery below.